League of Youth Voluntary Service (LYVS) is a non-profit non-governmental youth organization which was created to develop volunteer movement in Belarus. 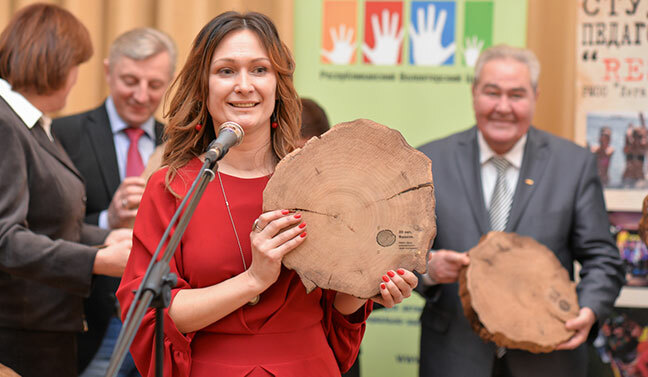 The organization was founded by the team of the active youth workers who wanted to bring the values of the non-formal education and volunteering closer to the Belarusian youth. LYVS was registered in the Ministry of Justice of the Republic of Belarus on February 16, 1994. The activities of the organization are always adjusted to the challenges that exist in the society and corresponds with the needs of young people. 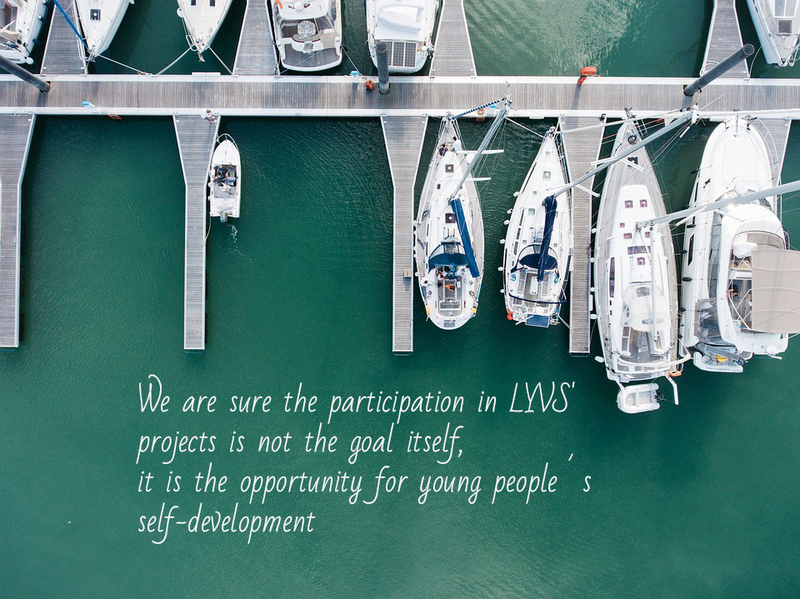 In all the programmes and projects that LYVS organizes, we give attention to the values of non-formal education, volunteering and intercultural cooperation. 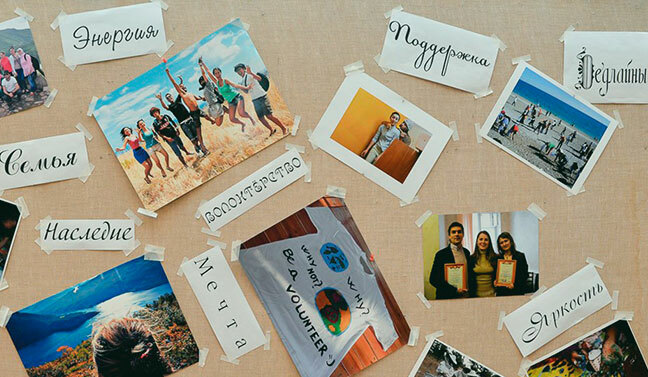 More than 500 young people from various regions of Belarus take part in LYVS’ programmes annually. The programmes, preserving their traditions and values, are constantly being improved by the initiatives and efforts of the LYVS’ staff members and the participants themselves. We work to create opportunities for young people’s development, personal and professional growth. LYVS is a member of several international networks: the Alliance of European Voluntary Service Organisations (since 1998) and Y-E-N|Youth Express Network (since 2016). LYVS is an experienced EVS-accredited sending and hosting organisation (accreditation ref. 2014-1-PL01-KA110-003808), quite active in other Erasmus+ activities as well. Our partners are located in more than 30 different countries!